The Madras High Court opined on Tuesday that mere filing of a private complaint of defamation against a person for writing articles in a magazine could not make him a person with criminal background. The Madras HC said that the trend the world over is in favour of decriminalizing defamation. The Court also added that defamation laws should "avoid excessively punitive measures and penalties.” A Division Bench of the Court comprising of Justice V Ramasubramanian and Justice K Ravichandrabaabu took note of the fact that the Supreme Court is also hearing a challenge to the making of defamation as a criminal offence. The bench delivered the aforesaid ruling in a petition filed by freelance journalist M Nedunchezhian, who was challenging the rejection by the Bar Council of Tamil Nadu and Puducherry of his application to be enrolled as an advocate on the ground that a criminal defamation complaint lodged by a chit fund company was pending against him. The Bench was not persuaded to accept the contention that filing of a complaint for defamation would make a person one with a criminal background. "The trend all over the world appears to be towards decriminalisation of defamation. The Supreme Court is also seized of the issue. In such circumstances, it is not possible for us to convince ourselves that filing of a private complaint of defamation against a person for writing articles in a magazine could make him a person with criminal background," ruled a division bench of Justice V Ramasubramanian and K Ravichandra babu. Tracing the evolution of trends in connection with criminal defamation laws from Jamaica to the US to the European Union, Justice Ramasubramanian, who authored the judgment for the bench, said: "In September 2014, the Law Commission of India published a joint consultation paper on media law, in which it considered the need to repeal Section 499 of the IPC on the ground that it violated international norms. It also indicated that the penalty of incarceration up to two years was clearly disproportionate." The bench also referred to a series of suggestions by the Amnesty International to the Law Commission, including the repeal of Sections 499 and 500 of the IPC. "It strongly recommended that civil defamation be codified. If it is retained as a criminal offence, the law should not use imprisonment as a punishment for those convicted of defamation, in line with international standards on freedom of expression," the Bench said. "Publish at your own peril appears to be the philosophy adopted by our country in the last few decades after Independence," the bench said, pointing out that a number of countries, both developed and developing, have repealed laws that make defamation a criminal offence. 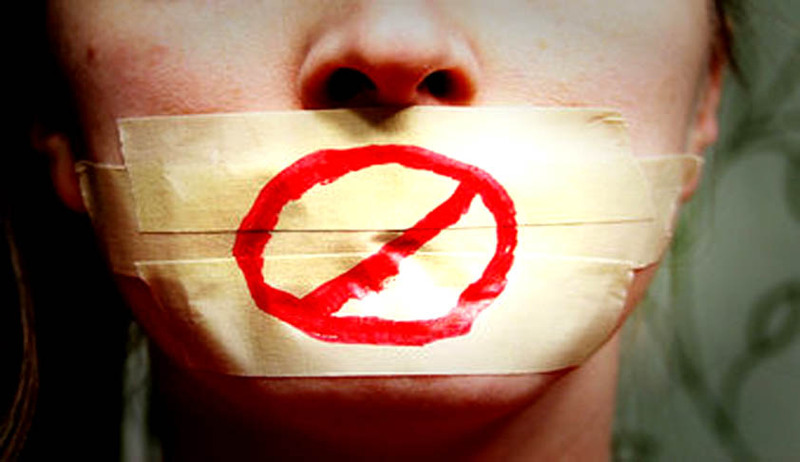 The United Nations Human Rights Committee urged the states to consider decriminalising defamation while interpreting Article 19 of the International Covenant on Civil and Political Rights so that it did not stifle freedom of expression.